Let’s face it, quality content takes time to create. The best content that gets the most engagement is usually the content that’s been thought out properly and planned well. Don’t let that go to waste, especially if it’s the best performing. Have you ever thought of repurposing your best content? What if I told you, it’s possible and you may achieve even more success with that on another platform. Would you consider repurposing? I’m hoping you said yes, because, you should. 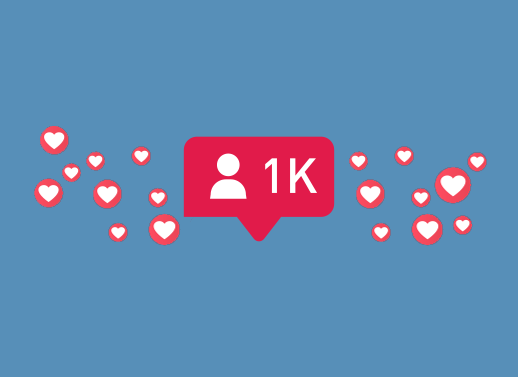 If you don’t share your best content on other platforms, you could be missing out on opportunities to connect with your audience more – building a strong relationship. That’s why I’m going to share with you nine ways to repurpose your most powerful best-performing content on social media. Repurposing your content for other social channels allows you to further your reach and build new and existing connections. 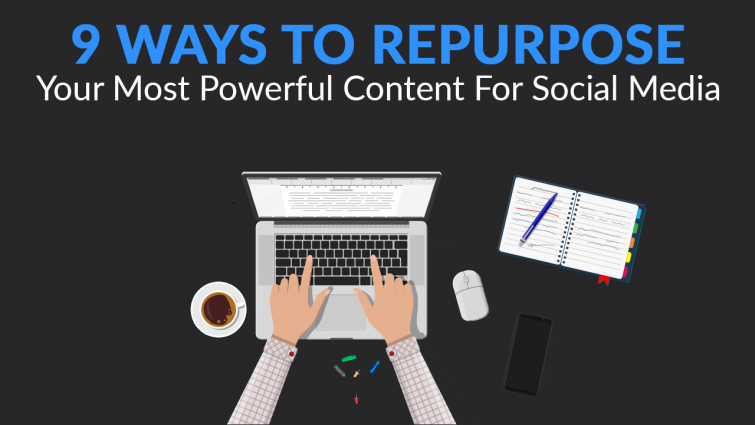 The benefits of repurposing content are endless, but I’ve listed the main reasons below. Repurposing content is fairly easy, depending on how you repurpose the content, you may require different tools. The good news, most tools that allow you to repurpose your content are free and have a small cost. Some of these are also available on mobile and are perfect for repurposing content for Instagram. When it comes to repurposing content for your social media, you will want to make sure to select the best performers. To find out your top performing posts, head on over to Google Analytics and browse the top content by navigating to ‘Behaviour’ then ‘All Pages’. Like mentioned above, take note of the page views, avg time on page and bounce rate. After you’ve identified 5-10 of your best articles, you should now repurpose your content using the below ideas to generate more traffic and skyrocket engagement. Posts that contain a numerous amount of interesting statistics and feature lists usually do well when converted into images. They are also super easy to create. 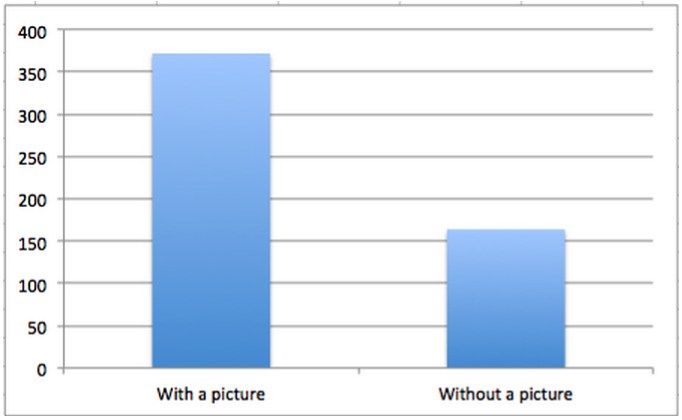 According to Buzzsumo, adding images to your Facebook posts results in 2.3x more engagement. Use a tool like Visme or Canva to create powerful infographics with ease. Both tools have plenty of templates to start from. You can also create content like the below on the Creation Agency Instagram account, where you slide to the left to find out the five key essential components to master your webinar process. – This type of content performed very well. By using images, your audience are more likely to remember the information displayed and are may feel more comfortable with sharing the content with their network. In fact studies by brain rules, suggests that people are likely to remember 65% of information three days later when paired with an image, compared to remembering only 10% without an image. 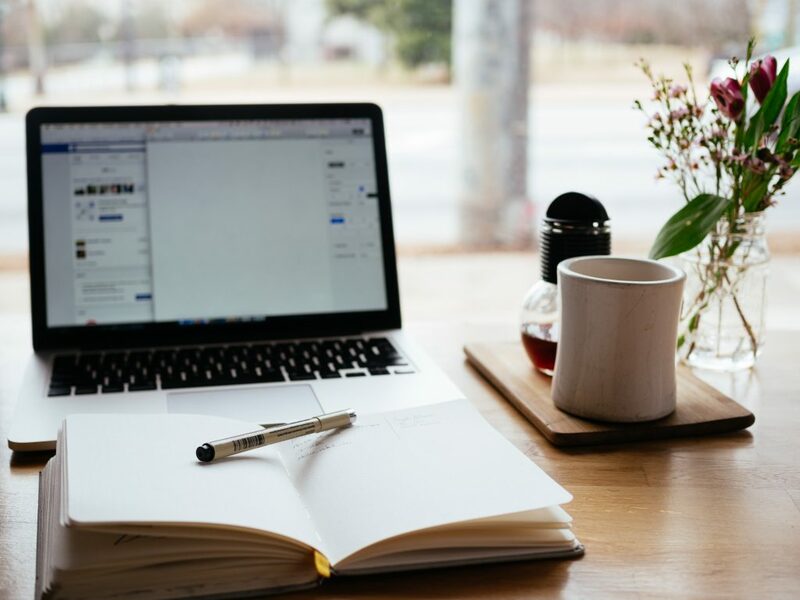 If you have a list article that covers various things, for example, our article, ‘5 Key Components Missing From Your Social Media Strategy‘ then you should consider writing a post series where you talk more in-depth about each point. This will be useful for your audience and keep them on your site even longer if your content is of high-quality and you link to each topic clearly. Do I need to include any more statistics as to why video is vital? 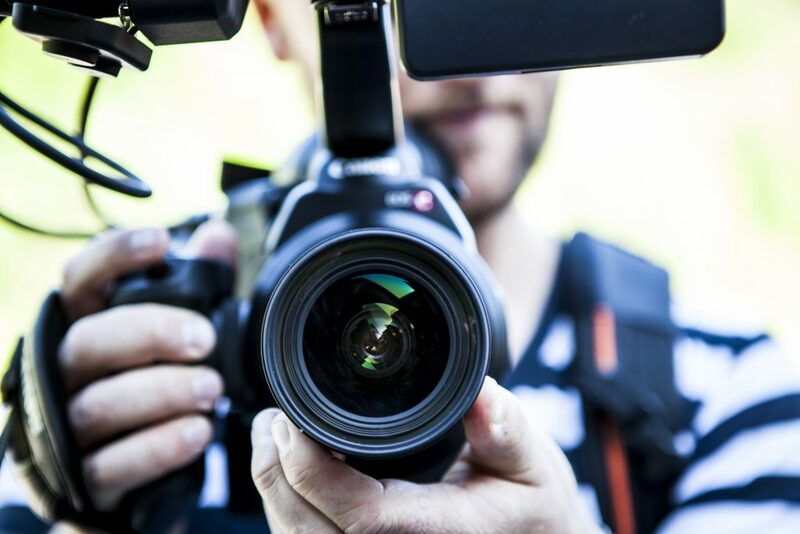 Turn your blog posts into videos to maximise engagement and reach. 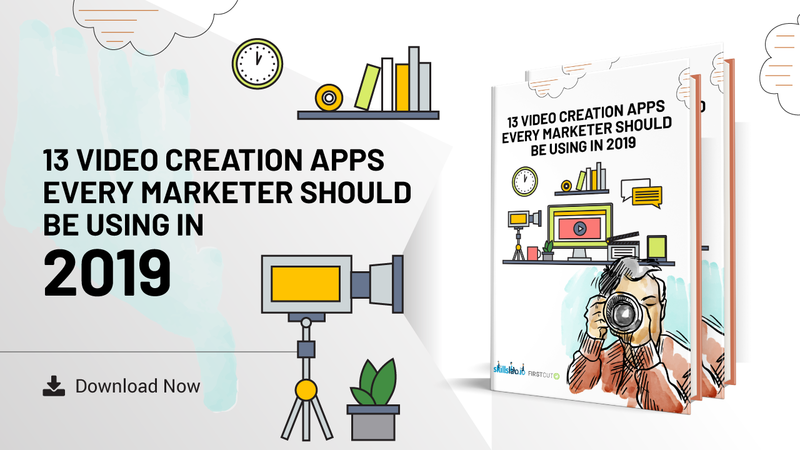 After all, videos are proven to perform extremely well – especially on Facebook. Utilise tools like Lumen5 to easily turn your articles into videos within minutes. If you’ve got older posts that perform very well, consider updating them with more valuable recent information. This also helps with your search engine ranking as you are adding more fresh content. You should then schedule several social media posts with different copy in each update. Maybe pull a statistic, a quote an interesting sentence etc. See what performs best. If your content is evergreen, then I’d recommend to add it to a content sharing pool so you consistently share it with intervals. This is what I do on Twitter with my top performing articles and guest blogs – each social post always receives engagement. Another tactic that you could do to repurpose your content is by going live on Facebook. Start a live stream on the topic of the blog. Cover the key important information with takeaways and maybe go into more depth. It’s also worth doing a Q&A at the end – that’ll help with more engagement and a larger audience. People prefer to ask questions on a live stream as they’ll feel they are directly talking to a human and not someone behind a screen. 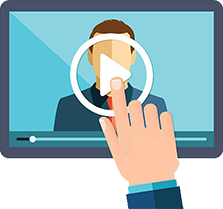 Just like doing live streams, you could also repurpose your content into webinars. 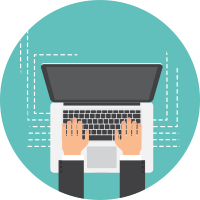 You could go in-depth and offer more value about the specific topic. Maybe even interview any brands/influencers you mentioned in the article – if they are willing to do so. Whilst this can turn out to be a lot of work involved, it does have its benefits. You’ll be able to interact with your audience more and maybe even offer a special discount for a product or service you offer. Or even collect emails in exchange for the webinar or assets. Whatever you do, you’ll want to plan this one out properly for the best ROI. If you’ve been blogging for several years, you’re bound to have an archive of content. Why not do something with it? Update it with the latest information and then put it together into an eBook. The majority of the time an eBook provides more content and value, which usually attracts people to access and sharpen their knowledge. Sometimes, people are even willing to pay a small fee to access the eBook. If you decide to do this, just make sure the content reads smoothly and is packaged attractively in a consistent format. If you want an example, download our latest Instagram eBook below. Your email list can be one of the best sources for conversions if you provide them value. Don’t just send them a link to the article, you should consider including at least half of your article in the email, with a link to read more. If it catches people’s attention they’ll be sure to read on as you would have hooked them within the first part, rather than facing them with a link. Or if you’d not prefer to do that, you could send them a drip of emails sent out during a week or month which focuses on each point to keep them engaged, waiting for the next email to arrive. Just keep in mind, people are lazy in this day and age, you need to provide them value there and then and get them hooked to want more. Some people prefer to view content in a presentation style rather than an article. This is where platforms like SlideShare by LinkedIn come in useful. Upload your content as a presentation and you’ll allow your audience to slide through to specific sections at their own pace. By utilising SlideShare, you’re also expanding your reach. All users on the platform can explore presentations via a topic or browse the most popular. Repurposing content for your social media is an effective strategy that will not only result in more engagement but a boost in website traffic, conversions and reach. The majority of the time, repurposing content can be easily achieved and reduce time by using a selection of various tools and creativeness. Let us know in the comments below if you have any other tips for repurposing your content.